Woah... 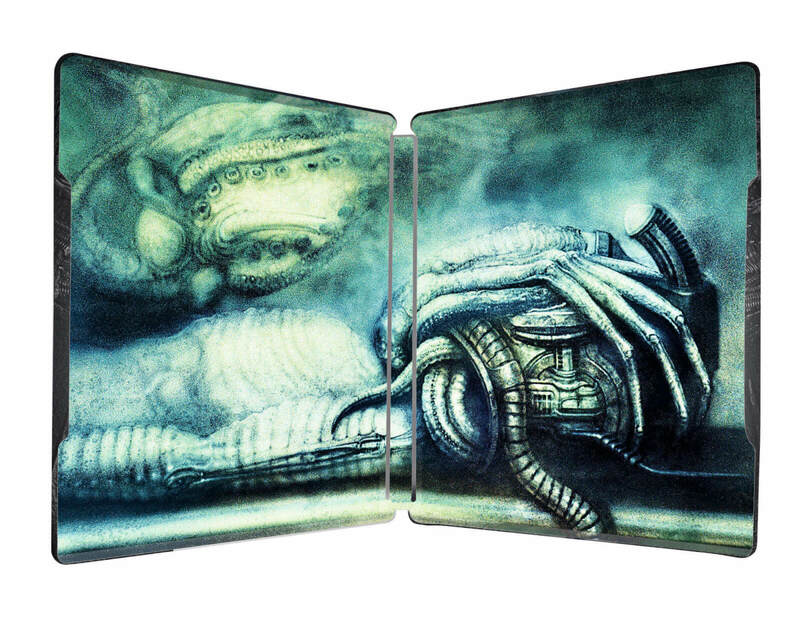 I hate how I always get suckered into buying new Alien box sets every year, but this cover artwork alone makes this a must have. Hmm....This or the NECA Alien 3 set...and the silly season is over. Too bad these didn't release last October/November. I think that one is movies only. 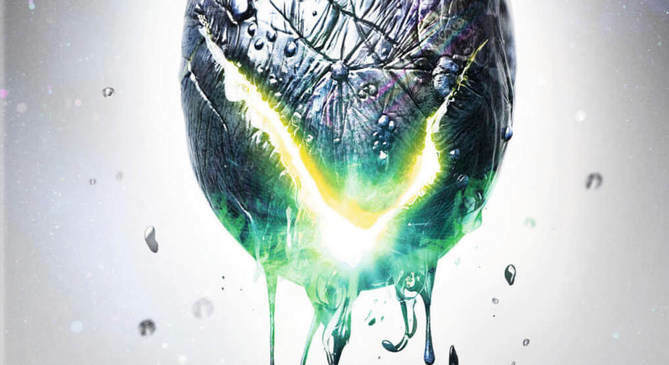 I like how the Egg seems to be Melting... which reminds me of some ways i was going to explore the Franchise at its ROOTS with a Topic i did some time ago, that incorporated the Galactic/Cosmic Egg Theory and took into account the Egg from the ALIEN Movie Cover. The Depiction on this Cover, does fit very well with what i imagined. 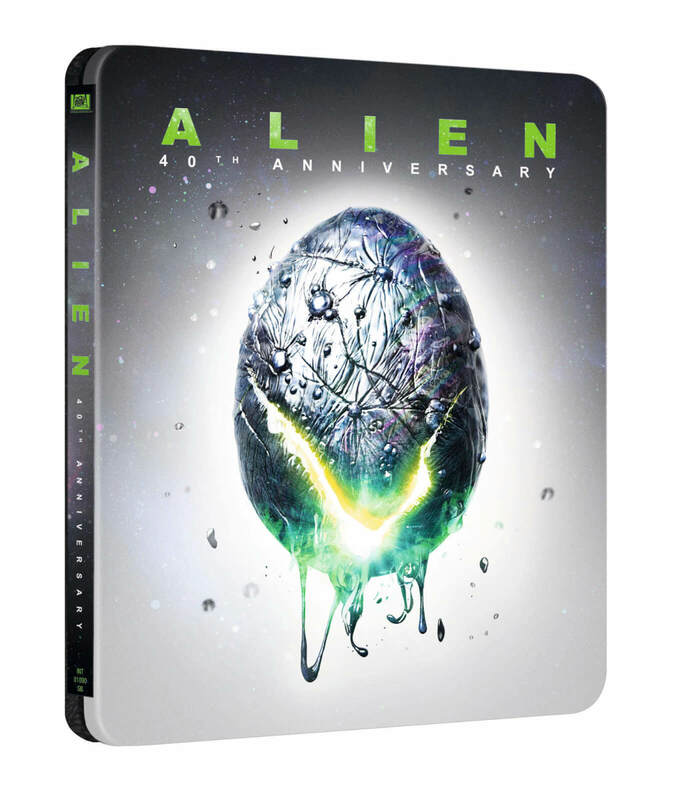 Alien 4k Steelbook Zavvi exclusive is available for pre-order!